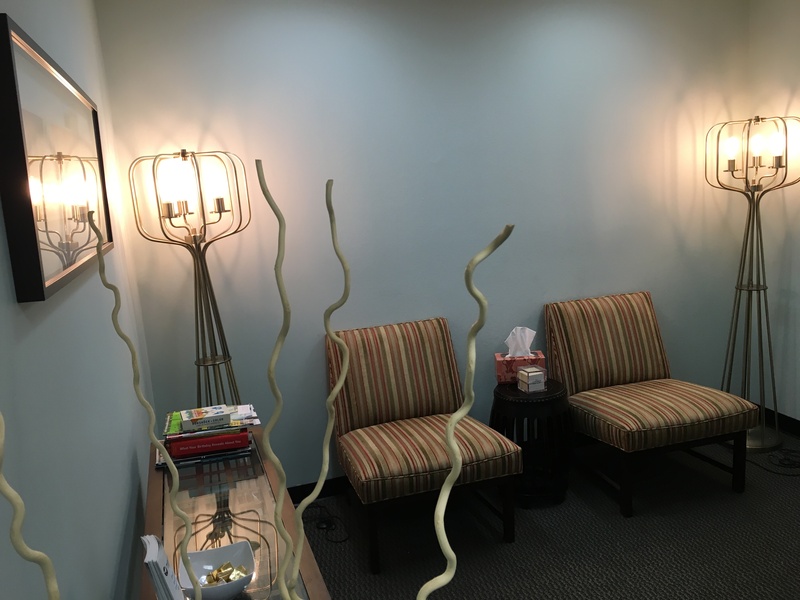 I am a Licensed Marriage and Family Therapist providing counseling and psychotherapy services to the residents of Westlake Village, Thousand Oaks and surrounding areas. The process of finding a therapist is a difficult one and finding the right fit is one of the most important parts of growth and healing in therapy. Just by taking this time to read about me you have already made the most important step towards improving your life. 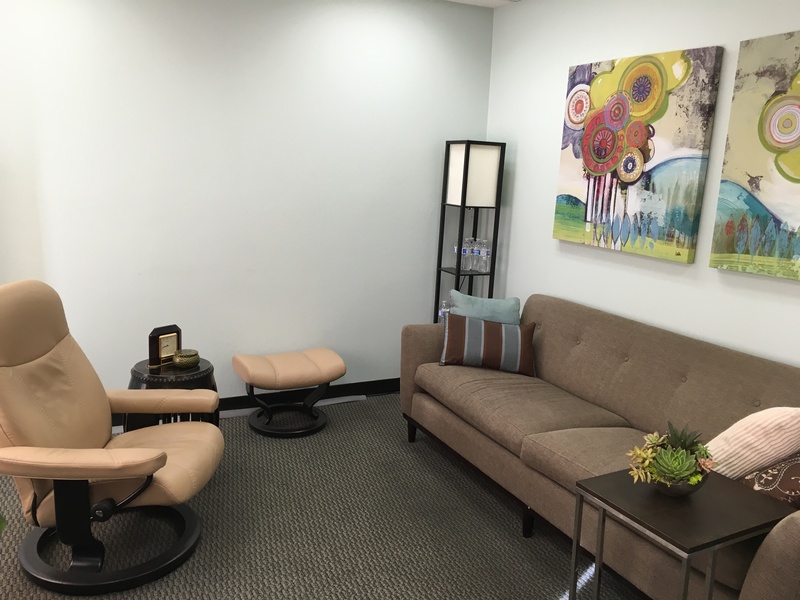 In my private practice, I specialize in psychotherapy with adults, couples, and families focusing on but not limited to marriage and family therapy, anxiety, depression, communication, stress management and more. While many therapists remain passive, I take pride in taking an active role throughout the therapeutic process, joining in and collaborating with my clients rather than being a quiet participant. I believe that direct feedback is an essential component in helping facilitate change in a safe environment, while still honoring and respecting every client’s boundaries. If you’re not sure of exactly what you need or want to talk more about how we might work together, contact me today for a FREE consultation. I have worked in clinics and private practices which have developed my skills as a therapist. My supervision with 4 different supervisors during that time exposed me to a variety of interventions and models of treatment. I constantly challenge myself to continue to grow and expand as a therapist. 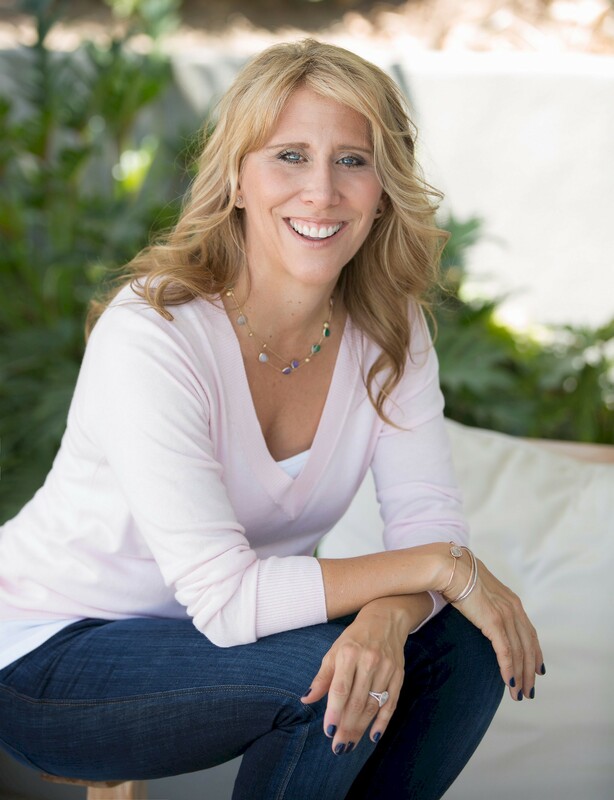 I incorporate a variety of therapeutic models that are solution focused and evidence-based such as cognitive behavior therapy as well as being integrative and holistic with my approach. My specific model for treatment depends on the needs and goals of the client. I do not bill insurance but can provide a monthly Superbill to be submitted to your insurance company for your direct reimbursement. I suggest contacting your insurance company to confirm the benefits you may be eligible to receive. Please keep in mind that all insurance companies will require a mental health diagnosis in order to process your claim. This information stays on your medical record and your other providers may have access to it. Flexible Spending Accounts, Medical Savings Accounts and Health Savings Accounts plans do not usually require a diagnosis. If medication is required, your treatment will be coordinated with a qualified psychiatrist or psychopharmacologist.